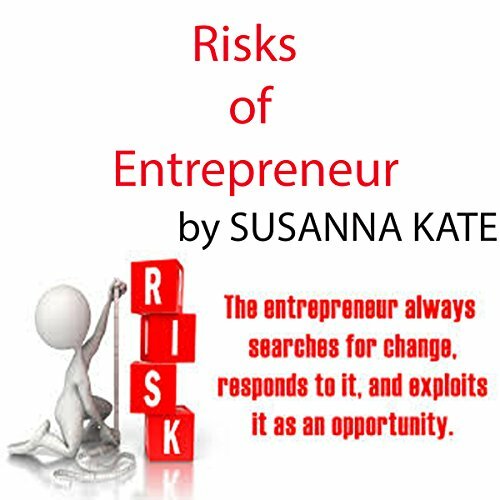 Showing results by narrator "Susanna Kate"
To create any type of opportunity for ourselves - and our companies - we must take chances. Yet as we progress in our careers those chances can get more intense and scary, causing us to resist taking necessary risks. Analyzing and taking risk. Being a great risk-taker is not about being bold. It's not about being crazy. It's not about being a hedge fund manager. 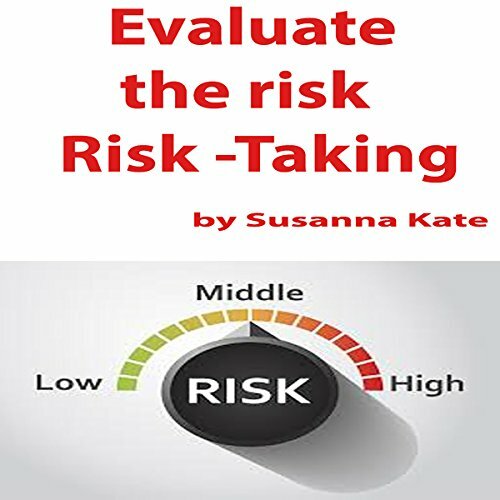 Being a great risk-taker is all about being thoughtful and being analytical. 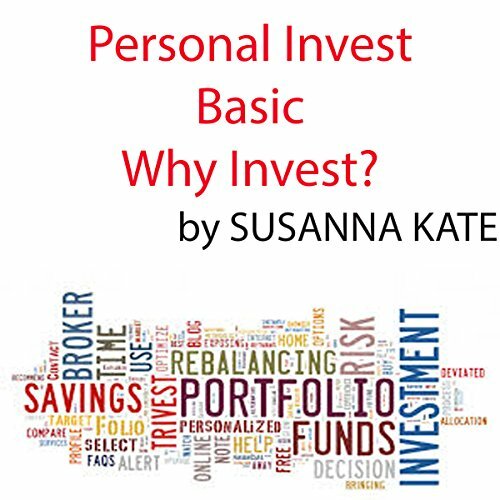 Personal Investing Basics: Why Invest? Here's a secret about big investment companies. They're all trying to get wealthy people to move their pile of money to them. That's why most retirement ads feature a happily retired couple at their beachside home. For many people, this is just too big a conceptual leap. The ideas most associated with investing are wealth, retirement, interest and when you're younger, and maybe living paycheck to paycheck, it's hard to imagine what investing could do for you.